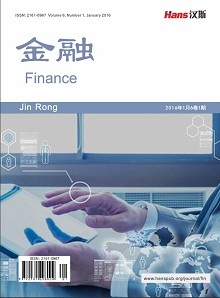 With the continuous development of the capital market, the impact of auditing by accounting firms is growing. Different companies are audited by different firms, so which factors will affect the company’s choice of the firm? From several angles, the article analyzes the choice of transaction income. 汪宁. 北京地区会计师事务所脱钩改制启示录[J]. 中国注册会计师, 2018(8): 18-19. 陈策, 方军雄. 会计师事务所的地域性对审计质量的影响分析[J]. 珞珈管理评论, 2009, 3(2): 171-185. 袁德利, 许为宾, 陈小林, 刘小元, 刘广瑞. 签字会计师-高管乡音关系与审计质量[J]. 审计研究, 2018, 202(2): 113-121. 王德宏, 宋建波, 李洋. 签字审计师之间的校友关系对审计质量的影响研究[J]. 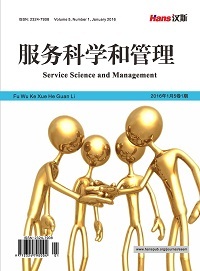 会计与经济研究, 2017, 31(5): 76-88. 何乐融, 梅椗桉. 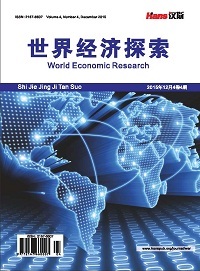 会计师事务所地理区位特征对审计质量的影响研究综述[J]. 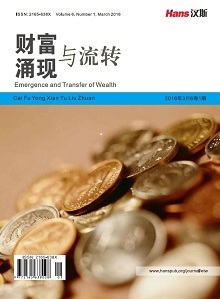 经济研究导刊, 2018(25): 99-144. 孙铮, 于旭辉. 分权与会计师事务所选择——来自我国国有上市公司的经验证据[J]. 审计研究, 2007(6): 52-58.